Photo taken at Crater Lake National Park, July 18, 2014. 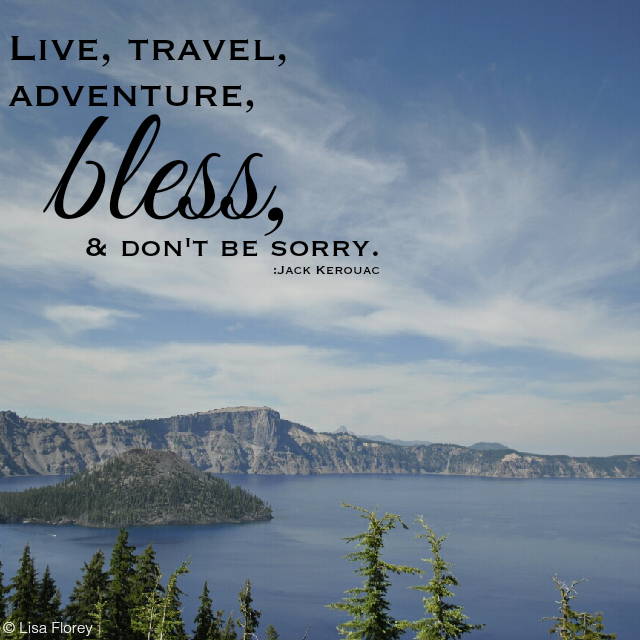 "Live, travel, adventure, bless, and don't be sorry." Jack Kerouac was right when he wrote that. Keep it simple, folks. Live without regrets.